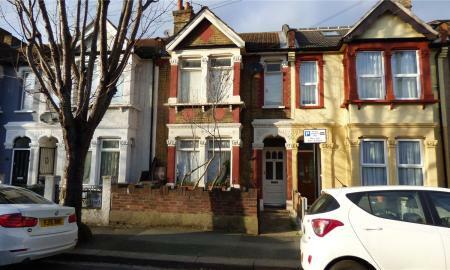 Three bedroom Victorian House This charming home would be ideal for those wanting to put your &#147;own stamp&#148; on it and make it your own. 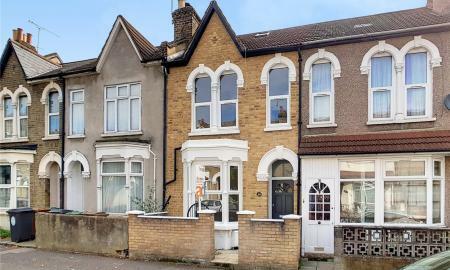 This three bedroom, mid-terrace, Victorian home boasts two reception rooms, fitted kitchen diner, three bedrooms, first floor bathroom and a private rear garden. The property also boasts approval for a single storey rear infill EXTENSION which would extend 6m beyond the original rear wall of the existing dwelling, a single storey rear extension that would extend 4.08m beyond the original two-storey rear projection of the existing dwelling. Also, a dormer roof extension to main rear roof and roof extension above two storey outrigger, together with the installation of two roof lights to front roof. This property has MASSIVE potential for anyone wishing for a &#147;fixer upper&#148;. 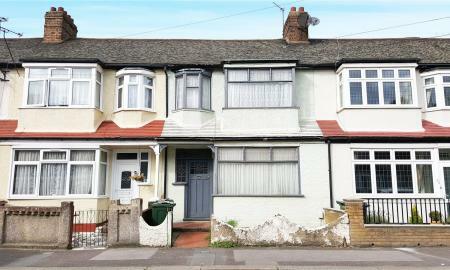 Three Bedroom House Tucked away on a quiet no-through road, this bright and airy 1930s house is perfectly located on the borders of Leyton, Walthamstow and Hackney. Ideal for someone wishing to put their own stamp, this house has massive potential and benefits from a spacious reception room, dining room leading to the lovely rear garden which is approximately 70ft, fitted kitchen, first floor bathroom and 3 bedrooms. 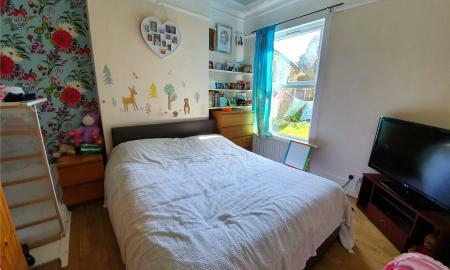 As well as being walking distance to Lea Bridge Station which offers good links to Tottenham Hale (Victoria Line), Stratford (Central Line, Jubilee Line, Overground, DLR and National Rail) the property is also ideal for those that love open green spaces with Leyton Jubilee Park just moments away. You also have a choice of Green Flag award winning parks such as Hackney Marshes and Walthamstow Marshes which is ideal for a morning jog and admiring wildlife. 2 BEDROOM FIRST FLOOR FLAT Situated close to shops, transport links and amenities is this two bedroom, first floor conversion with a private rear garden. 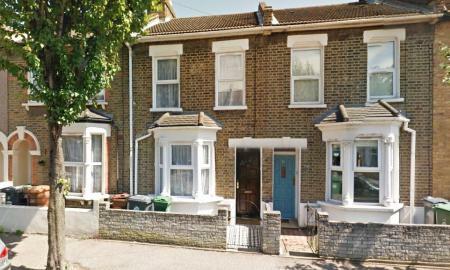 Ideal for the commuter, Leytonstone Overground and Leytonstone Tube Station are within walking distance. The property boasts a spacious reception room, two bedrooms, fitted kitchen, rear garden, solid wood flooring, double glazing and sold with no onward chain. Please Note: We are required under the Estate Agents Act 1979, and the provision of information regulations 1991, to point out that the client we are acting for on the sale of this property is a "connected person" as defined by that act. FAMILY HOME Situated close to shops, bars, restaurants and Waltham Abbey&#146;s market town is this spacious, three bedroom house. 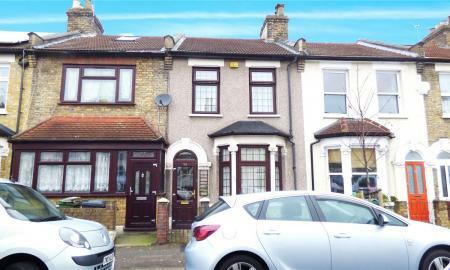 The property benefits from a spacious reception, 4 piece bathroom suite, fitted kitchen, laundry room, 3 bedrooms, double glazing, gas central heating (untested) and a lovely sun room leading to the rear garden. The property is being sold with no onward chain. For appointments to view call 0208 558 0911. 2 BEDROOM FIRST FLOOR FLAT Situated off the popular Francis Road and close to many shops, cafes, wine bars and restaurants is this two bedroom first floor conversion. The property benefits from a spacious reception room with a feature fire place, two bedrooms, fitted kitchen, bathroom, double glazed sash windows and sold with no onward chain. For appointments to view, call 0208 558 0911. GUIDE PRICE £375,000 - £395,000 Please Note: We are required under the Estate Agents Act 1979, and the provision of information regulations 1991, to point out that the client we are acting for on the sale of this property is a "connected person" as defined by that act. 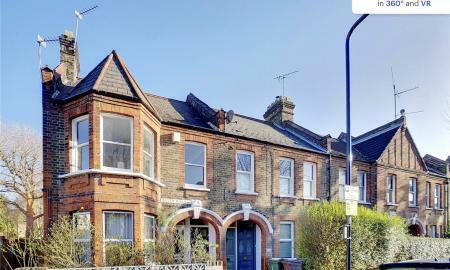 One Bedroom With potential to extend (subject to local Planning) PRICED £330,000 -£350,000 On the First Floor in this Victorian Conversion is this large one bedroom Flat. 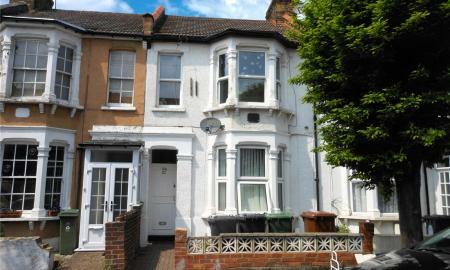 With 125 Years on the Lease and near Leyton Tube and Shopping area. 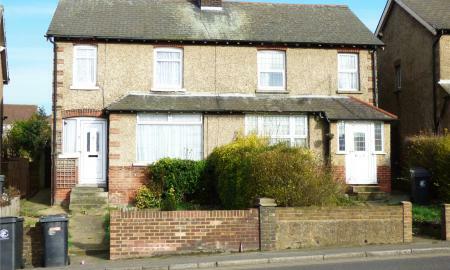 The property consists of Landing, Reception room, double bedroom, good size fitted kitchen, Tiled Bathroom, Double Glazing and Gas Central Heating, all being sold with No-Onward-Chain. This must see property can be viewed straight away. Call 02085580911 to arrange an appointment. 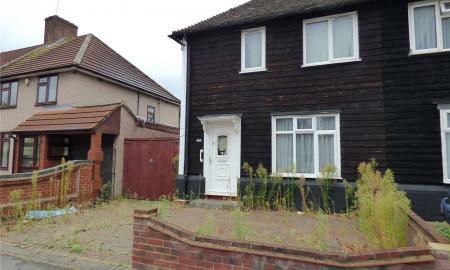 Wooden Construction Three bedroom semi-detached house. This wonderful house has many splendid features such as off Street parking, side entrance, and garage (currently used as storage area), giving potential to expand (subject to local planning rules). With a good size rear garden approximately 100ft. Windows are double glazed and there is part gas central heating. A must be seen property by any type of buyer. 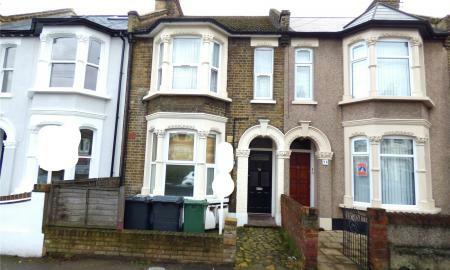 To arrange a viewing please call 0208 558 0911. 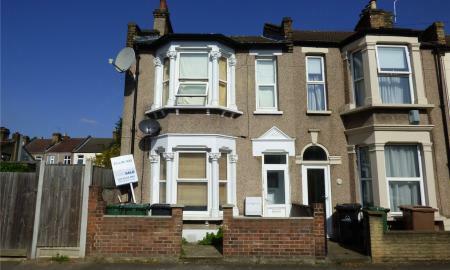 This ground floor one bedroom flat, situated in the heart of Leyton, is in need of modernisation but would be ideal for those looking to stamp their own mark on. 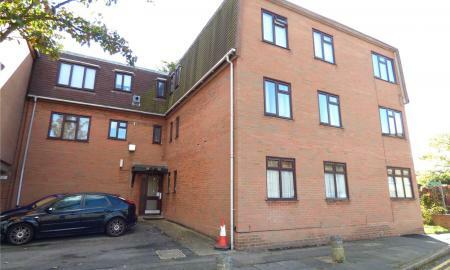 This one bedroom brick fronted gound floor flat comprises of one double bedroom, lounge, separate kitchen and three piece suite bathroom and the secluded garden to the rear has real potential. 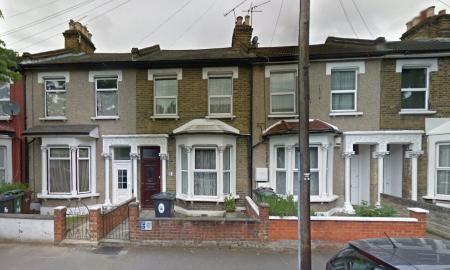 Belgrave Road is a quiet street, consisting of mainly Edwardian Houses. The High Street is close by with its bustling market place and shops. 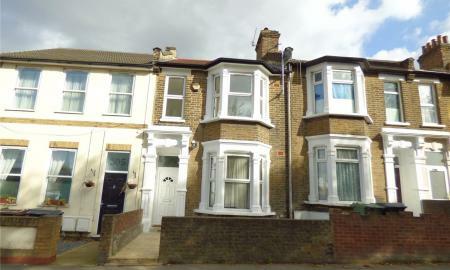 There are also excellent transport links with Leyton and Midland stations within 12 minutes walk. 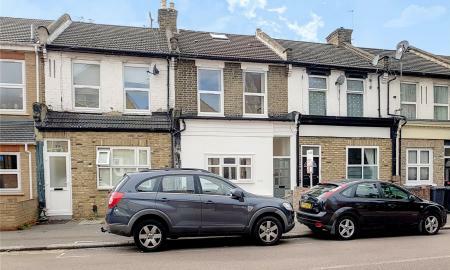 This spacious ground floor one bedroom flat, situated in the quiet residential Malta Road in Leyton, should tick many boxes for buyers. 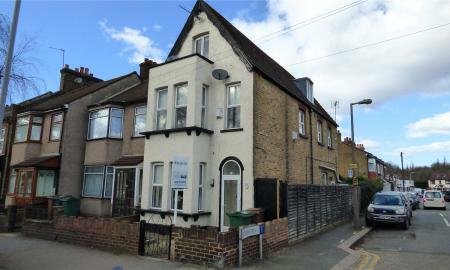 This end of terrace one bedroom brick fronted gound floor flat comprises of one double bedroom, lounge, separate kitchen and three piece suite bathroom and the secluded 40ft garden to the rear has real potential. It also has a cellar and is being sold with a new lease. 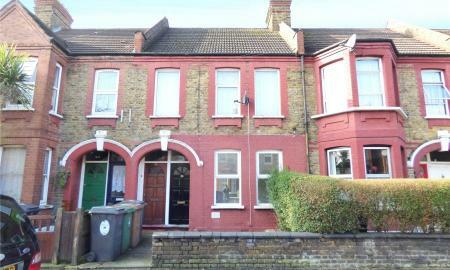 This property is very well situated located in between both Leyton Midland and Lea Bridge Road stations so transport links are easily accessible. 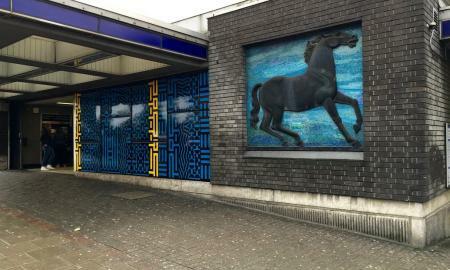 The local bus route is also within one minute walking distance from the property and has buses running to Blackhorse Road Station, Walthamstow Central, Leyton and Stratford. Lea Bridge Road amenities are within walking distance as well as the High Road of Leyton so you are spoilt for choice for shops, bars and restaurants.